Introduced to her passion for this field 10 years ago, Amanda spent a few years as a Direct Support Staff. She wanted to lead so she became a House Manager and after really learning that role she spent a few more years in a Program Director position. 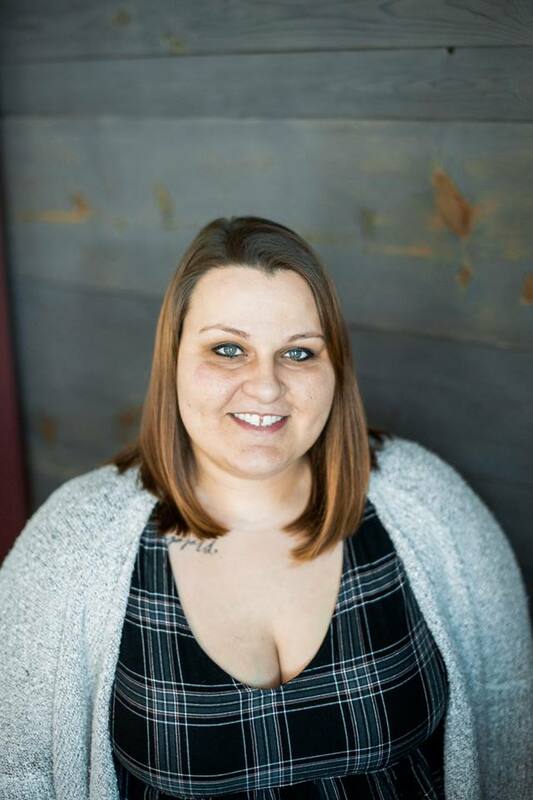 Amanda has been with Insights since June of 2017. 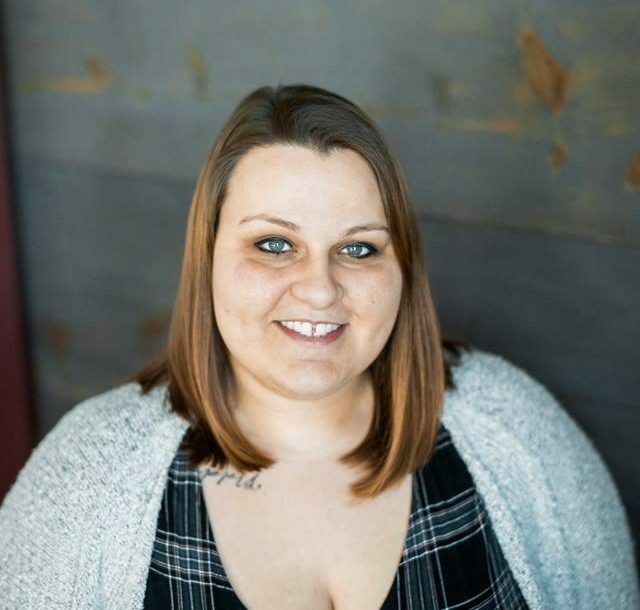 She began as a Team Leader for the Residential Department and has since transitioned into her role as Coordinator of HR : Hiring and Recruiting. She feels like she has found her home here at Insights and believes it is great to work with so many people who are in it for those we support!